WHY IT RATES: The Barcelo Maya Grand Resort will debut Riviera Maya’s first and only amusement park within a hotel. —Mia Taylor, TravelPulse Senior Writer. Barcelo Maya Grand Resort has always been one of Riviera Maya’s most fun vacation destinations. 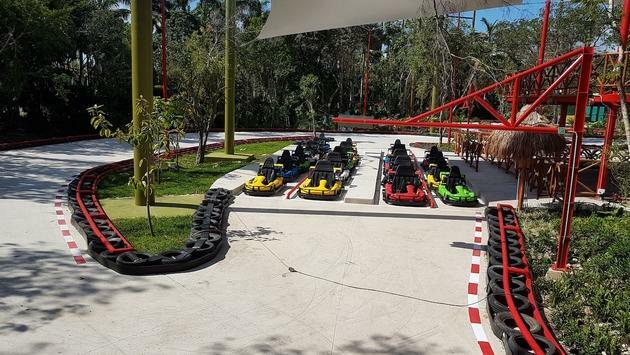 But in March 2019, the all-inclusive resort (comprised of Barcelo Maya Beach, Barcelo Maya Caribe, Barcelo Maya Colonial, Barcelo Maya Tropical, and the all-suite, AAA Four-Diamond Barcelo Maya Palace) will take things to the next level with the opening of Ventura Fly & Ride Park. 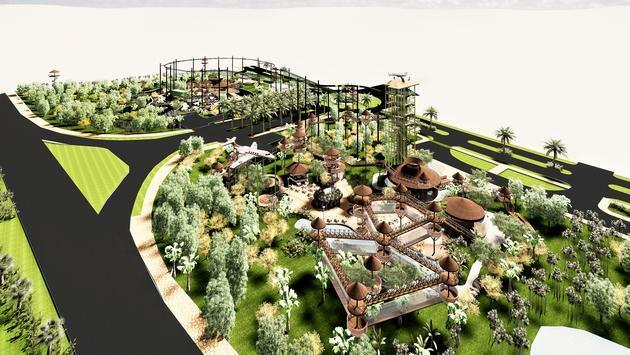 This new addition will make Barcel Maya Grand Resort the first and only Riviera Maya resort with its very own adventure park. And it’s not just any adventure park. To be open year-round from 2 p.m. to 8 p.m., Ventura Fly & Ride Park (made up of two areas, Ventura Fly and Ventura Ride) offers thrilling attractions and experiences for the whole family at an additional cost. Ventura Fly is packed with high-altitude excitement. —Netland is a closed circuit of bridges and slides, perfect for young adventurers. —Off-Road Polaris, Polaris Ace Vehicles deliver agility and precision on a challenging closed off-road circuit, allowing both adult and kid drivers to experience the thrill of precision driving. Barcelo Maya Grand Resort is surrounded by a lush jungle and the clear, turquoise waters of the Caribbean Sea on almost two miles of pristine white-sand beach. As part of their all-inclusive experience, you can access the facilities of up to all five properties, including 22 restaurants, 10 pools, three theatres, three water parks, a dolphinarium, bowling alley and much more.